Legged robots, unlike humans, are either energy-effective or agile but not both at the same time. While energy-effectiveness provides extended operational time, agility or the ability to change speed/direction is fundamentally important for practical applications. I will describe how tools in optimal and feedback control may be used to exploit the natural dynamics to create energy-efficient, stable gaits. The resulting algorithm is demonstrated on a bipedal robot that walked 40 miles non-stop on a single battery charge using 500 Watt-hours of electricity (about 6 cents worth). Next, I will demonstrate how multiple energy-efficient gaits may be combined using tools in dynamical systems theory and deep learning to create agile gaits. Audio-animatronics have been used by Walt Disney Company in its theme parks to entertain people. For the past 50 years since their debut, these robots have been hand-tuned by artists, a laborious process that takes an order of weeks to get few minutes of choreographed motion. The presence of joint flexibility and low fidelity control of low-pressure hydraulics makes it difficult to apply control theory tools. I will describe how iterative learning of tracking errors may be used to automate the fine tuning of the motion and demonstrate the approach on 36 degrees of freedom humanoid robot. 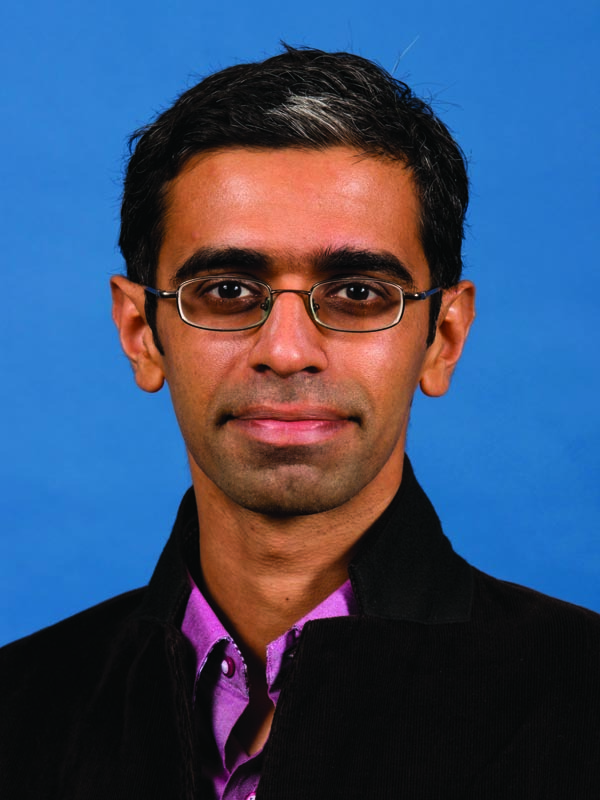 Pranav Bhounsule is an assistant professor in the Department of Mechanical Engineering at the University of Texas at San Antonio. He is broadly interested in developing model-based and learning-based control algorithms for manipulators and legged systems. He received the Bachelors degree in Mechanical Engineering from the Goa Engineering College, India, followed by the Masters degree in Engineering Mechanics from the Indian Institute of Technology Madras, and the PhD degree in Mechanical Engineering from Cornell University. He spent two years as a post-doctoral researcher at Disney Research Pittsburgh. At Disney Research, he developed automation tools for entertainment humanoids, also called Audio-Animatronics Figures, deployed at Disney theme parks. For his PhD, he developed energy-efficient control algorithms for walking robots that lead to a record 40 mile non-stop robot walk on a single battery charge. His research work has been featured in Engadget, IEEE spectrum, Gizmag, PC world, MSNBC, Wired News, Popular science, 3ders. His research has been supported by the National Science Foundation.